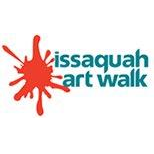 Come see me this Friday after work at the first Issaquah ArtWalk of the 2013 season! From 6-9PM I’ll be located by the parking lot for Opus Bank (next to Village Theater) near the intersection of Front Street N and NW Dogwood Street (number 3 on the brochure below). 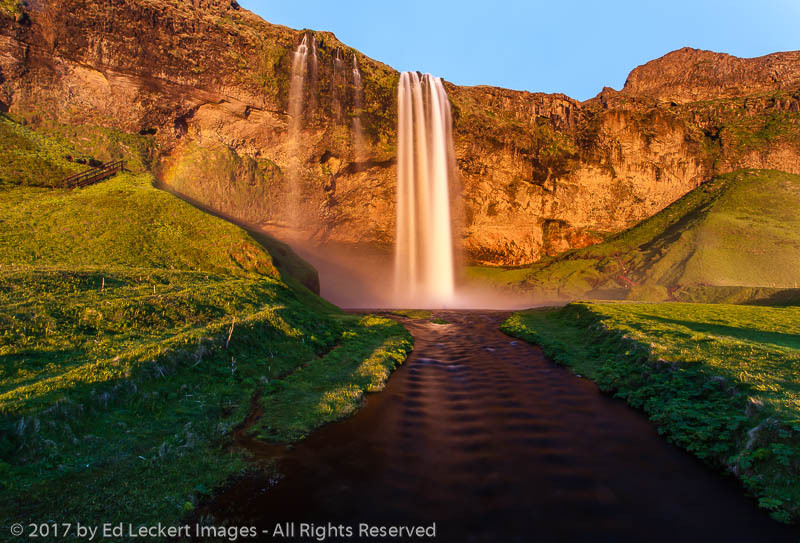 I’ll have prints of my latest images for sale, but feel free to just come by and say “Hi”. Parking in downtown Issaquah is always free, and while lively and well attended, this relaxed event is nothing like the madhouse that you may have experienced with that other famous Issaquah festival! 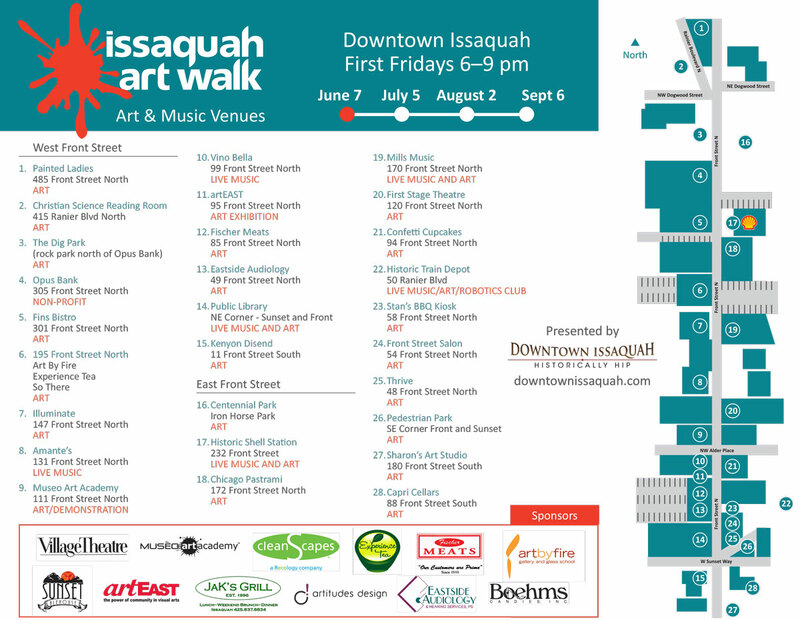 The popular monthly Issaquah ArtWalk is in its 12th season, and features local artists and live music. On June 7th you can hear the music of Nolan Garrett, Dorian Blu and CryDaddy. Artists are paired with local merchants and share space with them during the event. Participating merchants include ArtByFire, Centennial Park, Chicago Pastrami, Christian Science Reading Room, Eastside Audiology, Experience Tea, First Stage, Fischer Meats, Hailstone Feed Store, Illuminate, Issaquah Public Library, Issaquah Train Depot, Mills Music, Museo Art Academy, Opus Bank, Pedestrian Park, Thrive, and Village Theatre. So stop by and stroll the streets of downtown Issaquah after work, and stay for dinner and drinks at one of the area’s many restaurants. 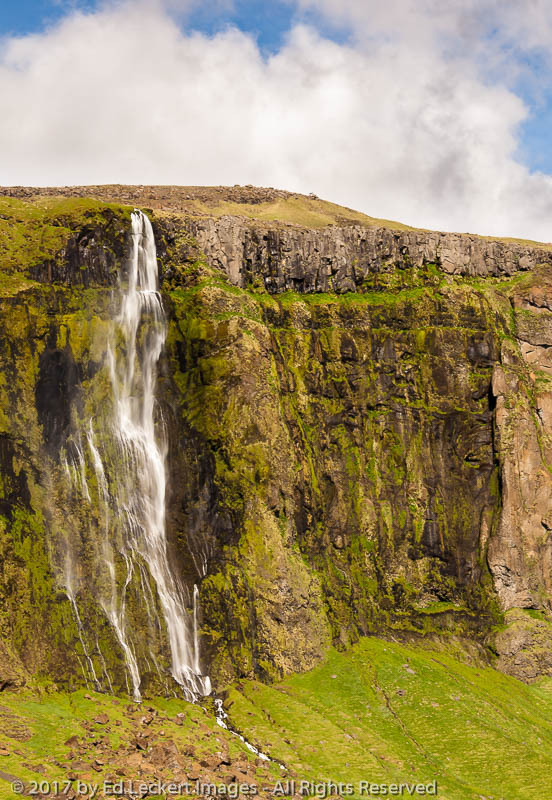 It’s the perfect way to end the week! Great! I’ll see you there, Ed. Looking forward to it. 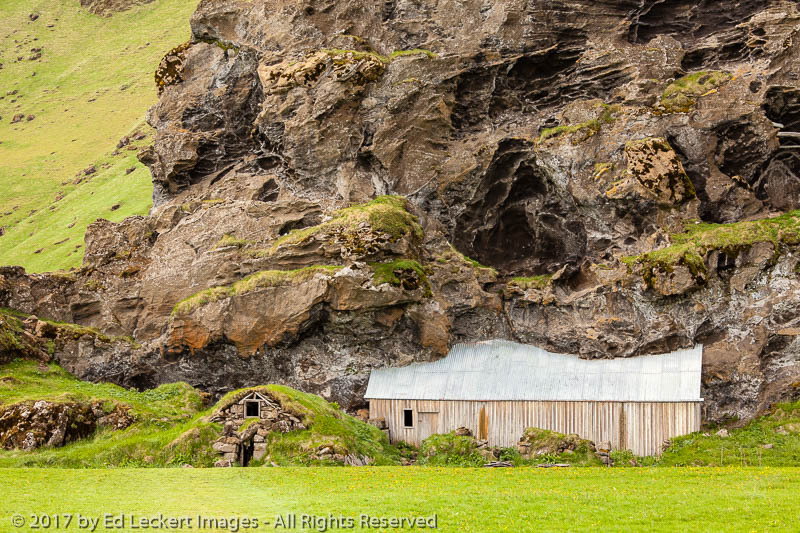 I’d come if I didn’t have a prior commitment. I’ll be thinking of you though. Have a good time!